There are many things to think about before making a decision and I have outlined five of them below. Year-round swimmers are used to commitment! They know what 5 am practices before classes are and training doubles over winter break. They are familiar with missing the high school football conference championship game because they have swim practice. They have gone to prom smelling faintly of chlorine. However, these events can take on a different aspect in college. If your school makes it to the Sweet 16 during March Madness and your swimmer cannot travel to the game because it conflicts with NCAA championships, will that bother him? Many swimmers would say “Are you kidding? If I make NCAA’s, nothing else matters!” If your mom, grandma and all of your aunts were a member of a particular sorority and your swimmer grew up being groomed to pledge there too, can she give up that legacy to swim in college? Swimming is a fraternity all its own! Think about whether your child would rather hang out in a swimsuit or sweats with damp hair or a Lily Pulitzer dress most days. Most students are excited about the long winter break – in the typical college calendar, it is usually anywhere from 3-6 weeks long depending on the school and the geographic location. It is a chance to sleep after first semester finals, reconnect with family, sleep, hang out with high school friends, sleep, work to earn money for the next semester, and sleep. Did I mention sleep? However, swimmers train over break and many colleges take a winter training trip to an exotic location over break. 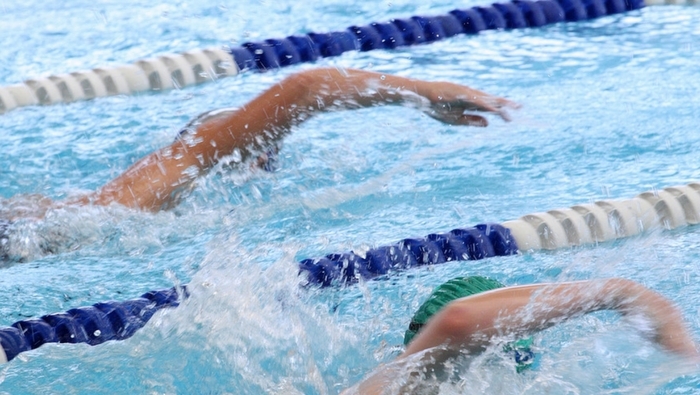 Your swimmer may only get to go home for a few days or up to 2 weeks at the most. On the other hand, he may welcome the opportunity to go to Puerto Rico in early January even if he has to swim twice a day while he is there! All of these examples are unique to each individual swimmer and the level of commitment varies by college as well. 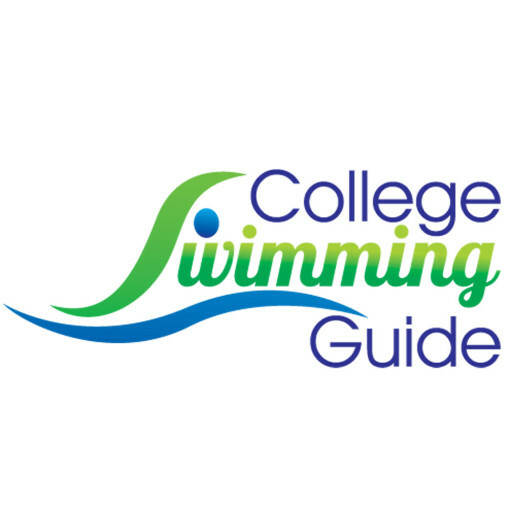 There are certainly no right or wrong answers but they are factors to consider when thinking about whether or not to swim in college.